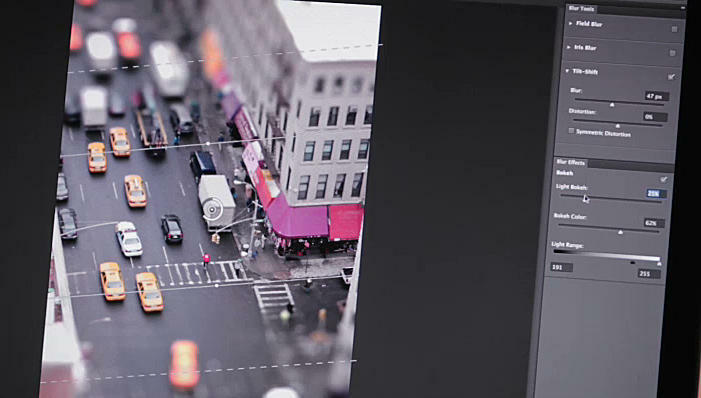 Adobe Photoshop CS6 will feature a new, more intuitive Crop tool that allows users to save layers and revert to different crops with ease. There’s a new Blur Gallery, enabling users to create tilt-shift effects and several design tools have been re-engineered to enable consistent formatting. 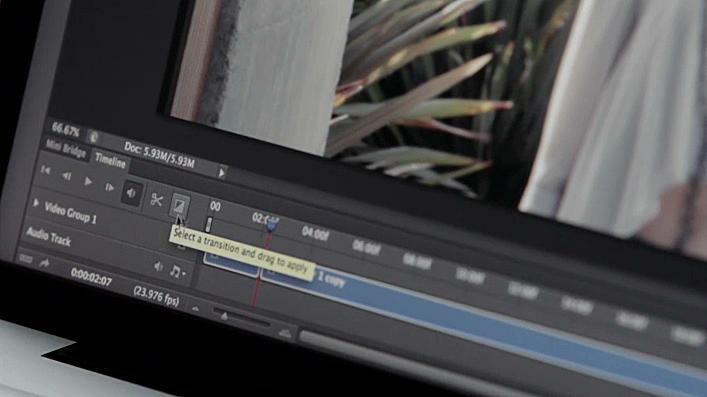 But one of the biggest integrations in Photoshop CS6 is the video editing support, allowing users to go frame by frame, manipulating each captured image. Both versions will benefit from the Adobe Mercury Graphics Engine, which is supposed to accelerate performance with newer computer hardware, though CS6 Extended gets the Mercury Graphics Engine for 3D, in addition to new 3D controls and effects. Adobe Photoshop CS6 and Photoshop CS6 Extended will also be available through Adobe Authorized Resellers, the Adobe Store and Adobe Direct Sales. The estimated street price for Photoshop CS6 and CS6 Extended is $699 and $999, respectively. 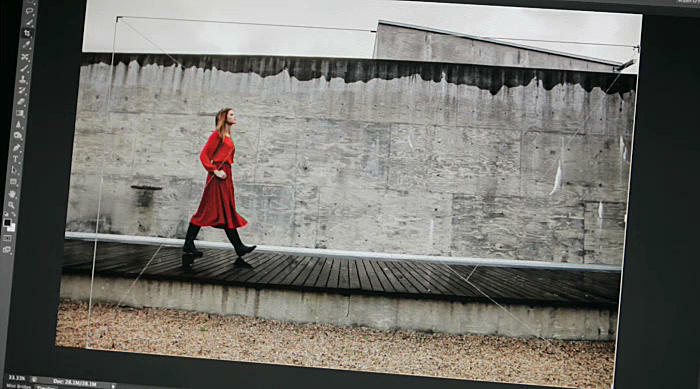 Check out the latest previews of Adobe Photoshop CS6 here. SAN JOSE, Calif. — April 23, 2012 — Adobe Systems Incorporated (Nasdaq:ADBE) today announced Adobe® Photoshop® CS6 and Photoshop CS6 Extended software, major releases of the undisputed standard for professional digital imaging. Packed with new features and enhancements, the software includes groundbreaking innovations and unparalleled performance breakthroughs that expand the frontiers of imaging science, and deliver new levels of creativity and increased efficiency. Photoshop CS6 Extended integrates the state-of-the-art editing, compositing, and graphic design capabilities of Photoshop CS6, as well as advanced tools for 3D design*, image and video editing, and quantitative analysis which address the unique needs of the graphic design, video, Web, architecture, medical, manufacturing and engineering industries.